ABS brakes, Air Conditioning, Power driver seat, Quick Order Package 21A SXT, Security system, Speed control, Wheels: 18 x 7.5 Cast Aluminum. Call Egolf Motors in Brevard at 828-884-4151 then x 1. Weve been serving customers in Western North Carolina and upstate South Carolina for over 40 years where you feel like family when you walk through the door. 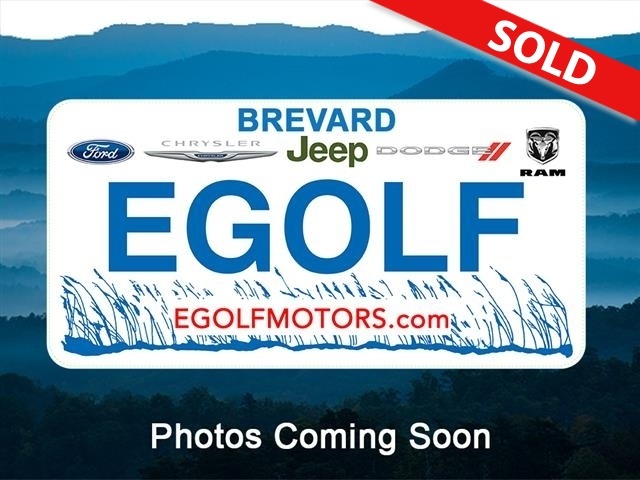 19/30 City/Highway MPG Call Egolf Brevard at 828-884-4151. You make the drive, well make the deal and youll feel like family!